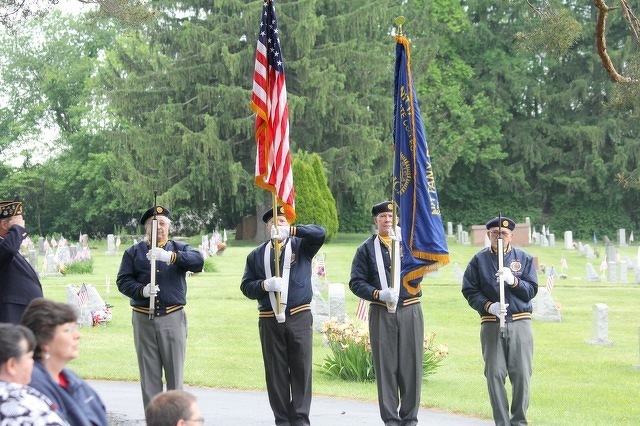 American Legion Post 245 will hold a memorial service at 3 p.m. on May 27 at Pine Hall Cemetery. Memorial Day weekend comes with plenty of celebration -- good times with families and friends in the backyard or in the community. But of course, it's true purpose is to remember all those who sacrificed their lives in service to the nation. A number of services will be held around the State College area and throughout Centre County to remember those men and women who gave their lives. Following is a partial list of services planned for Memorial Day weekend. - Pine Grove Mills Memorial, 9:30 a.m.
- Tadpole Rd. Memorial, 9:50 a.m.
- Ross Church, 10:30 a.m.
- Gatesburg Church, 11 a.m.
- Pine Hall Cemetery, 3 p.m. Rear Admiral, U.S. Navy (Ret.) Charles H. Brickell, Jr. will speak. 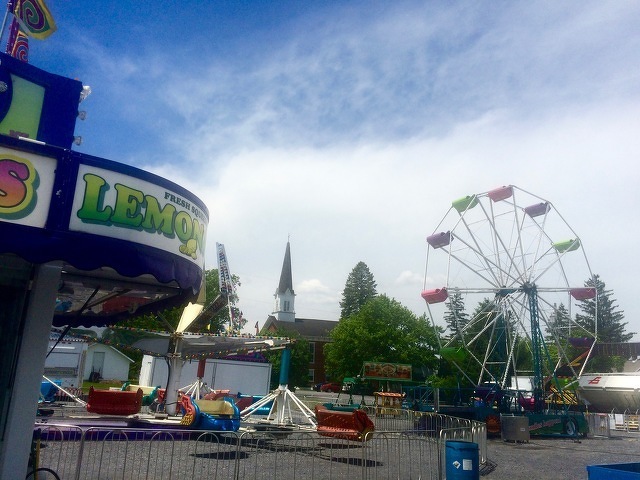 The Nittany Knights Chorus will sing and provide a concert after the service. - Meyer Cemetery, 1 p.m.
- Jewish Cemetery, 1:30 p.m.
- Zion Cemetery, 2 p.m.
- Hublersburg Cemetery, 2:30 p.m.
- Jacksonville Cemetery, 4 p.m.
- Pleasant Gap Lutheran Cemetery, 6 p.m.
- Union Churchyard and Union Church, 2 p.m.
- Route 45 Revolutionary War Memorial, 9:30 a.m.
- Rock Springs Memorial, 9:40 a.m.
- Pennsylvania Furnace Cemetery, 11:30 a.m.
- Pine Grove Mills Lower Cemetery, 12:30 p.m.
- Houserville United Methodist Church and Cemetery, 9 a.m. Guest speaker Pastor Calvin Williams.